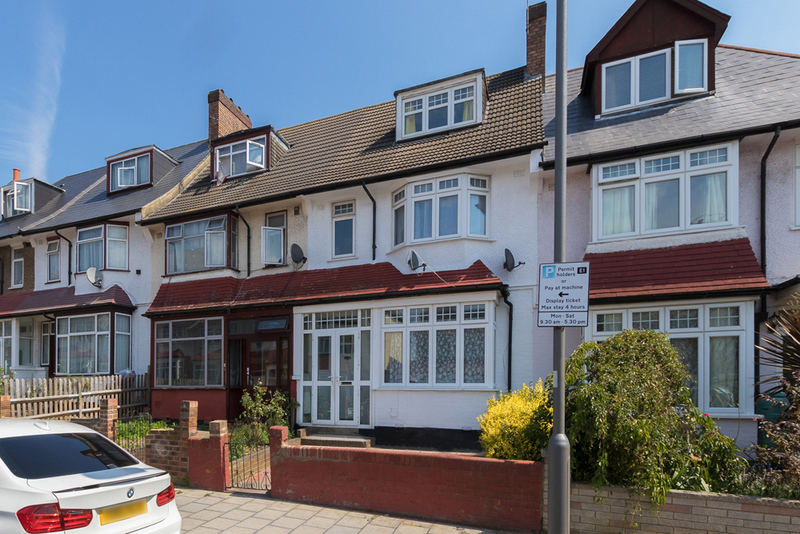 This spacious house provides flexible accommodation over three floors and could suit both a family and sharers. 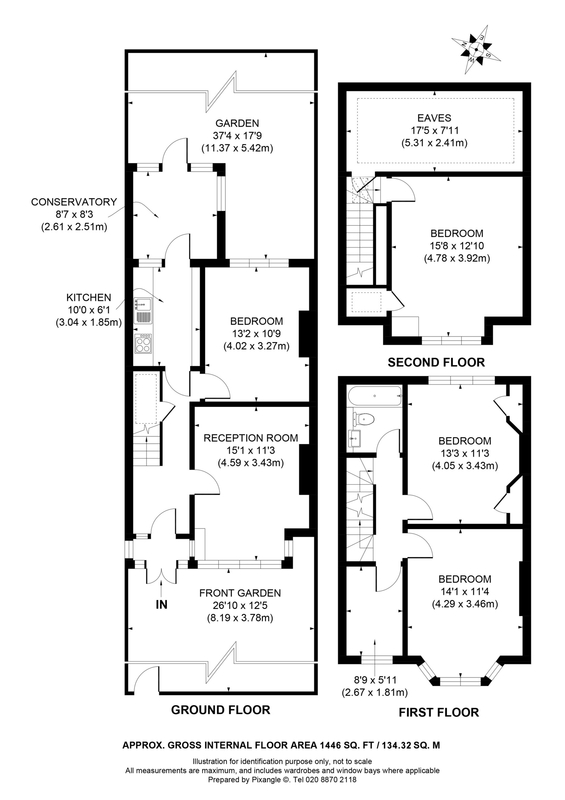 The accommodation comprises, living room, well fitted kitchen, conservatory and further reception room/bedroom four on the ground floor. 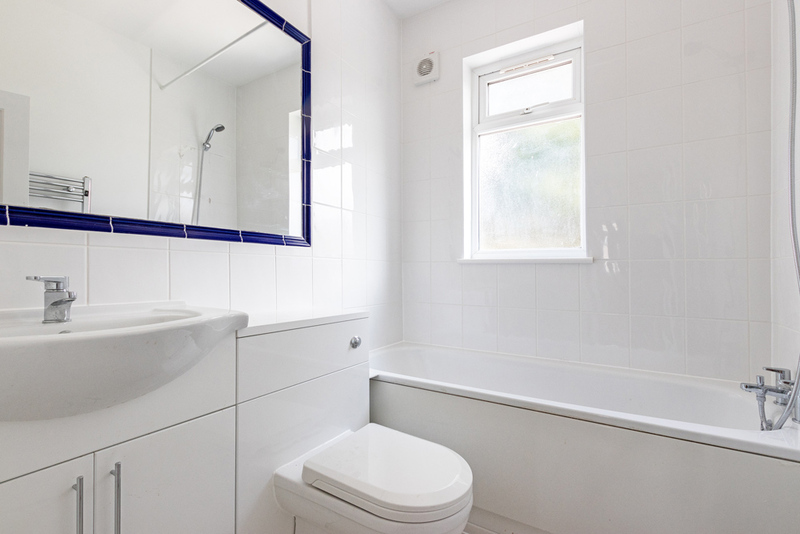 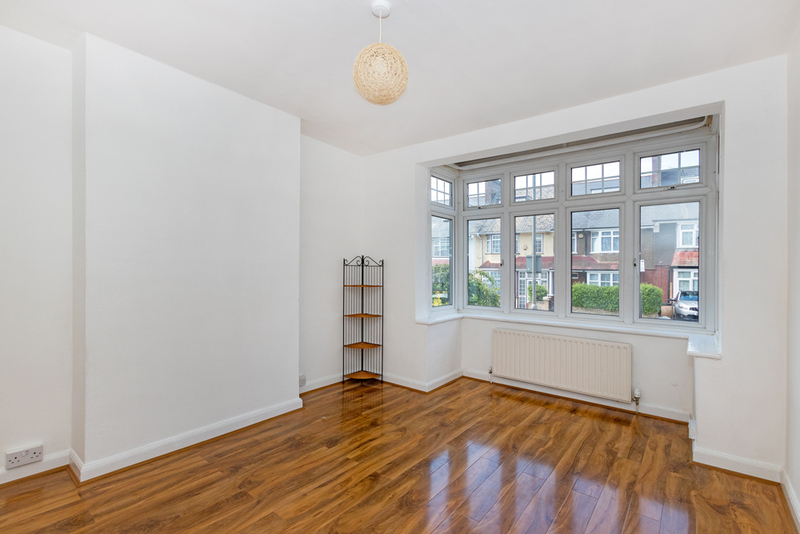 The first floor comprises two further double bedrooms, a study and recently refurbished bathroom whilst a further double bedroom occupies the top floor. 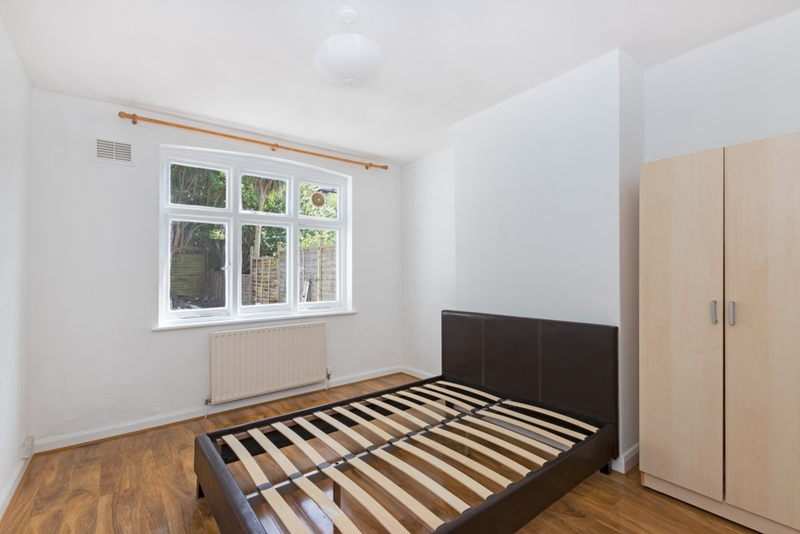 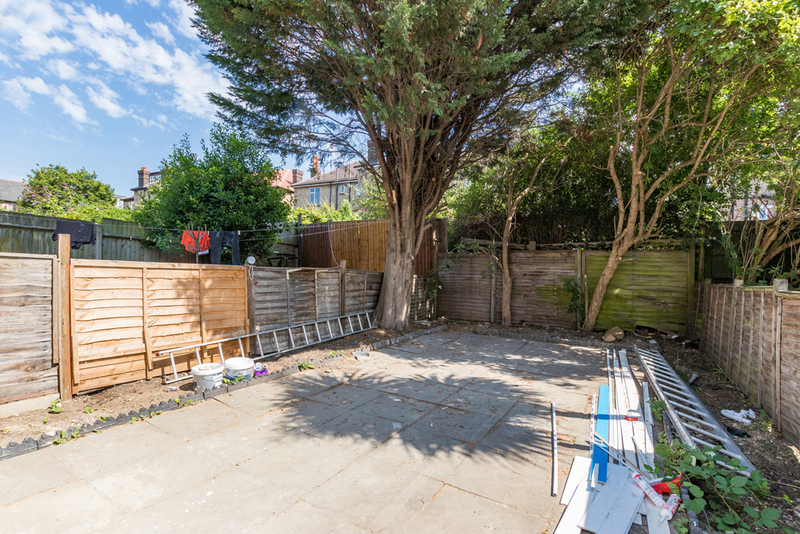 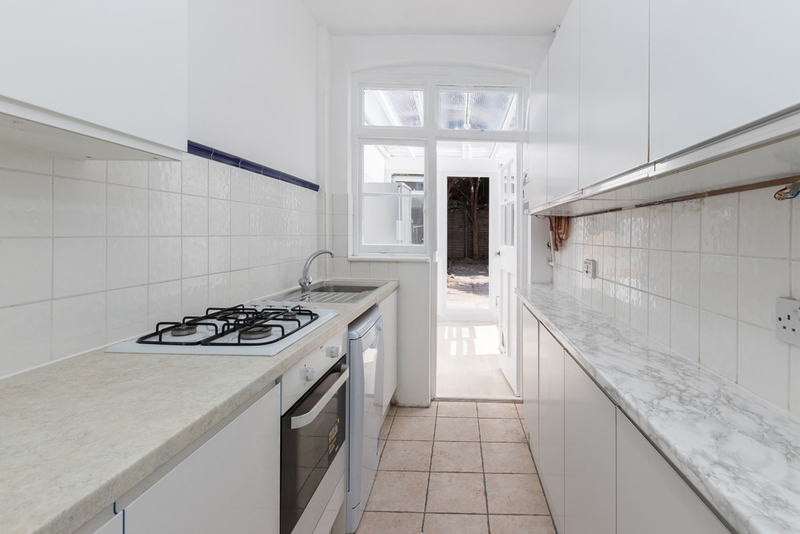 The property has excellent storage, a 37 ft. rear garden is ideally located for Tooting Bec and Broadway Tube Stations and is available immediately.